The Voice of Vaikau`aki or as we say in Tongan Leo `o Vaikau`aki is a broadcast LIVE in the Tongan language. This radio program was started many years ago. 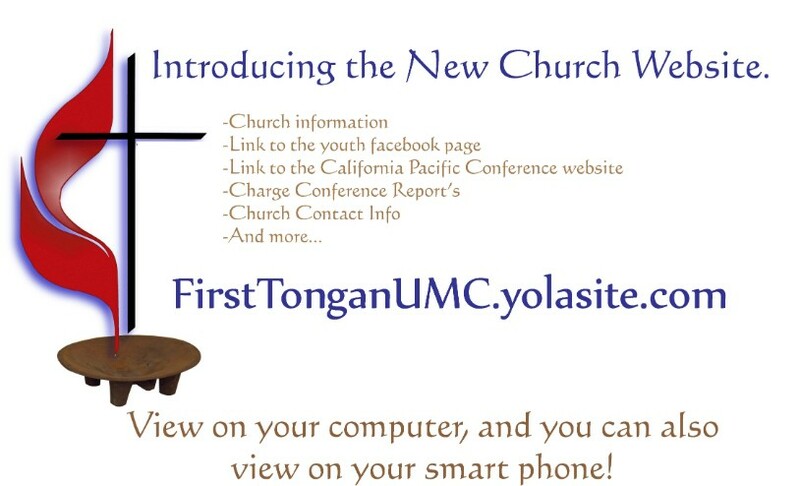 It features Tongan religious music, preaching the word of God, church announcement, music request, and Tongan news form Tonga. Today the program is hosted by Katalina Holani and Olivia Arelliano. 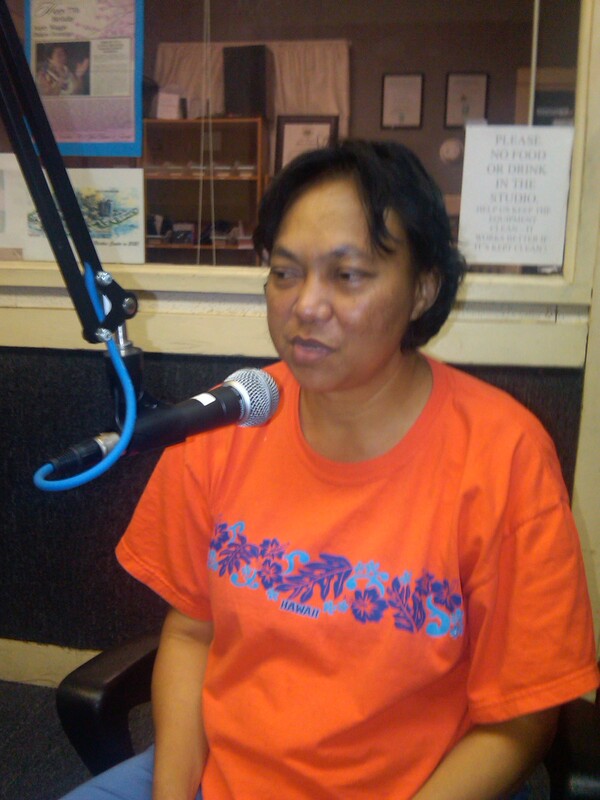 Laumanu Petelo works with the program from Tonga by preparing the Tongan news. The program is engineered by Ilaisa Mikaele. 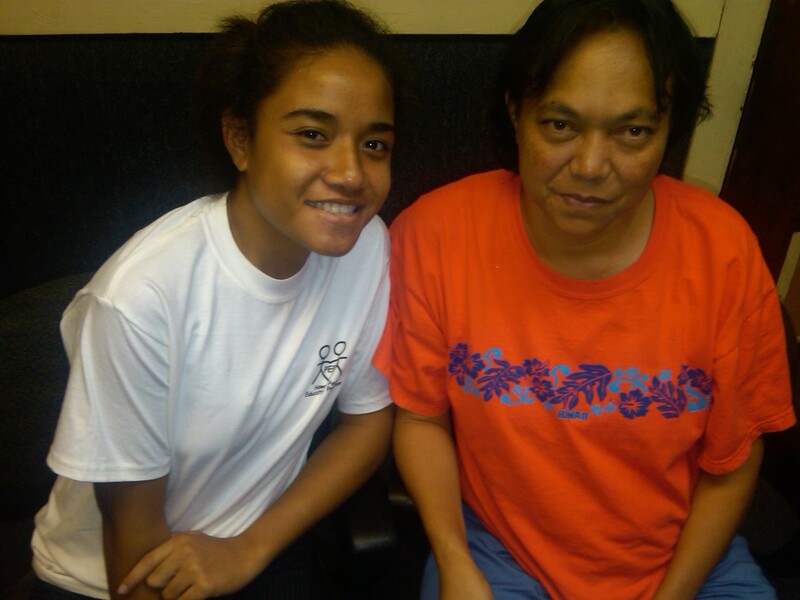 The director of the Voice of Vaikau`aki is Ema Arelliano and the assistant is our Senior Pastor, Rev. Dr. Langi Fine. The radio program has been an inspiration to our elderly and seniors alike because this program provides an outlet for youth to stay connected with our cultural identity through language. This Program is broadcast LIVE in the Tongan language covering weekly new from Tonga, church service announcement, upcoming events, requests and song dedications. 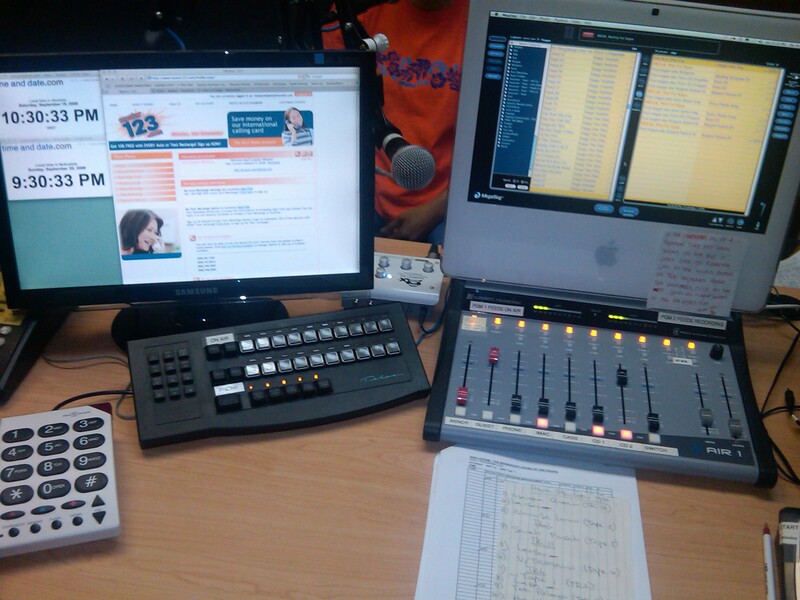 The radio program is live on air every Saturday evenings for two hours from 10 p.m. to 12 midnight. It is on KNDI 1270 on the am dail. The support we've received from the church has been influential in maintaining the program's success and continues to motivate our youth. 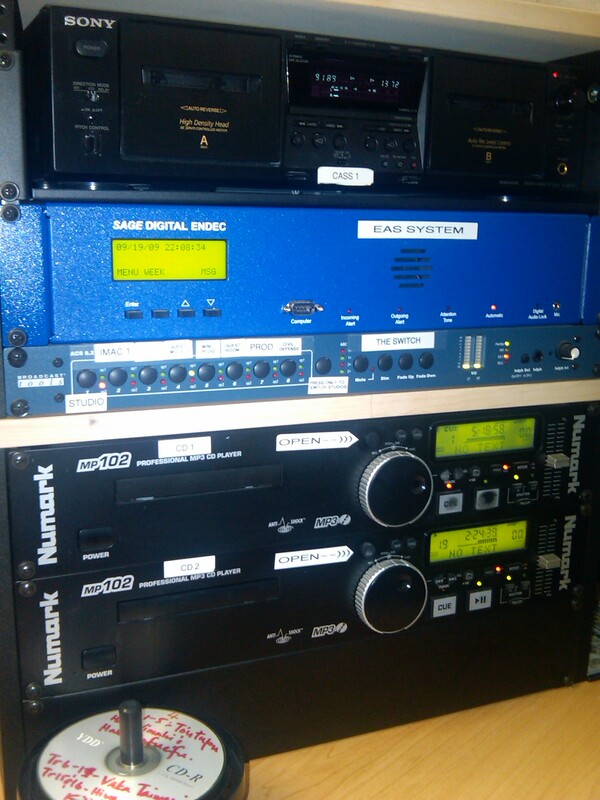 We consider KNDI Radio a very special radio station as it's not like any place on the radio dial! KNDI 1270 AM brings you the very best in both Ethnic and Religious programs. KNDI brings programming from Elasticities all over the world. Samoan, Tongan, and even Spanish cultures are not overlooked at KNDI. KNDI also serves up an interesting mix of "specialty programming" including our immigration programs, ask the doctor & overnight programs. It's been through the steadfast determination of Leona Jona, President & General Manager of KNDI Radio, that we've been able to reach such a large and diverse ethnic mix. An immigrant herself, Leona has dedicated the last 33 years to improving the lives of "non-English" speaking Hawaii residents and newcomers. Her ability to identify and understand the special needs of immigrants and citizens alike make her the single greatest factor in reaching the ethnic communities of Hawaii. At KNDI we are more than committed to bringing the Ethnic Communities of Hawaii a voice, we're committed to serving with excellence. If you have any suggestions, you can leave comments with us...or you can call us directly at (808) 946-2844. Our Commitment to the community and ethnic diversity sets us apart from any other station in Hawaii, and perhaps the entire country. Many local, national and even international businesses have all used KNDI's unique mix of cultural voices to get out their messages. As we continue to broadcast into our 49th year, we wanted to share some of the memories over the past 48 years when KNDI began in 1960. KNDI Radio Station is proud to say we've been on the airwaves since 1960!!! playing a variety of programs and music for you. KNDI Radio would be happy to answer any questions or concerns that you would like to discuss. The Broadcast House of the Pacific, Inc.